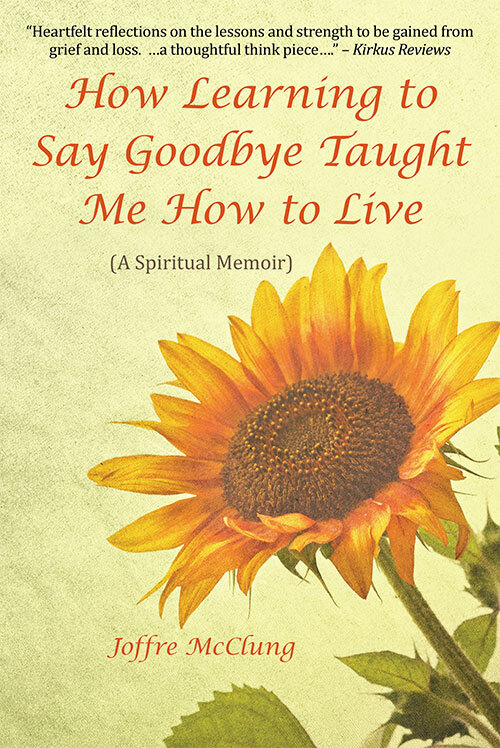 On the path towards SELF-LOVE, you must become SELF-AWARE. 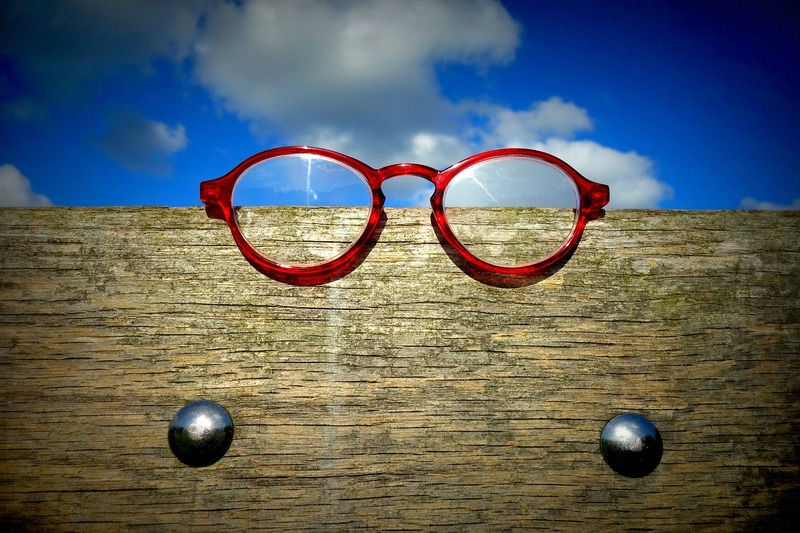 Part of that self-awareness is recognizing whose glasses you are viewing yourself or the world through. Whose glasses are you wearing? Are they the glasses of your parents or grandparents? Are they the glasses of your culture or your gender? Are they the glasses of your society or your religion? You have a choice in how you see yourself and the world around you, and it all begins with whose glasses you allow to determine what you see. Take back your power and choose to see yourself and the world through the truth of your Higher Self’s lens. It really is the only way to achieve 20/20 vision! 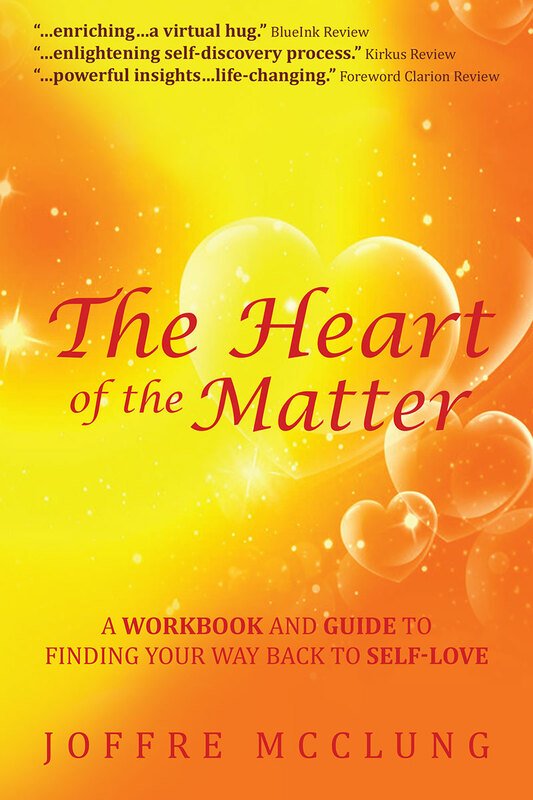 Coming soon my new book on SELF-LOVE which includes a workbook & guide on healing and reclaiming self-love.